Love this look for a night out during Autumn/Winter. Keep the skin flawless with a little contour. I have found the most amazing highlighter/primer from Penney's, see the full product list below. 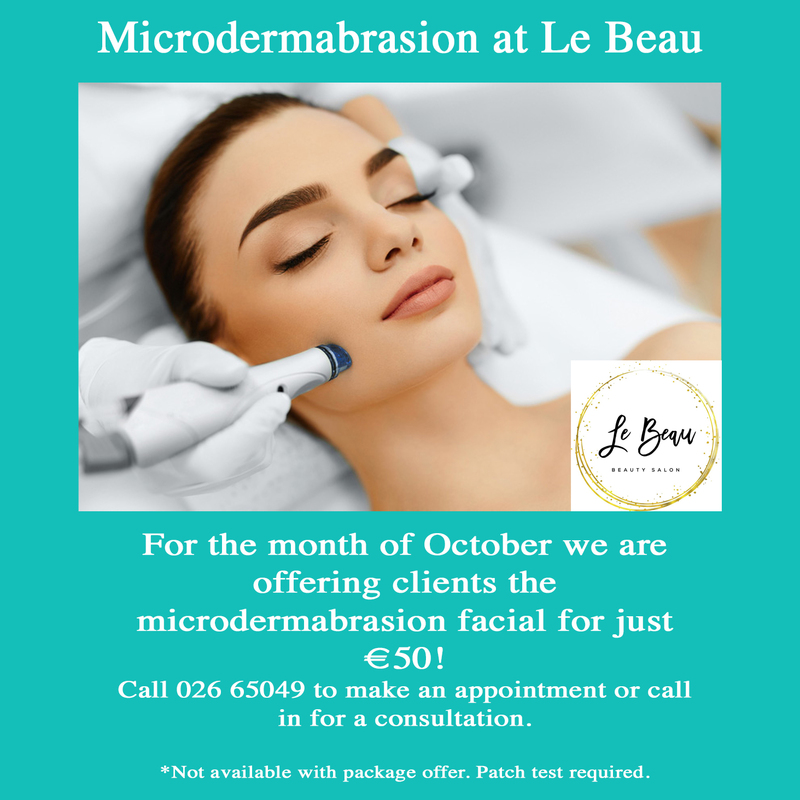 October has arrived and so has lots of special offers at Le Beau Beauty Salon. Every week in October we will introduce a new offer which will be valid EVERYDAY in the month!! 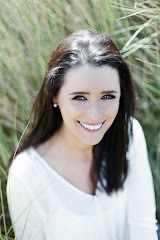 If you have any treatments that you would love to have on offer, leave a comment below.